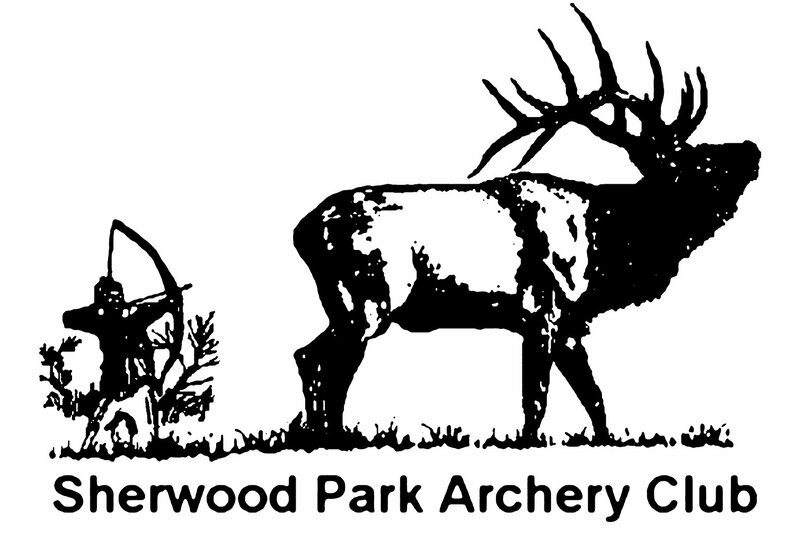 Sherwood Park Archery Club members get year around access to our premier indoor and outdoor archery facilities in Strathcona County. The SPAC outdoor range has two 3D loops in the summer (one in the winter)and a 90 meter FITA field with targets marked both in meters and yards. Indoor shooting is the standard FITA 18 meter distance. Our membership year starts on October 1st of the current year and ends on September 31st of the following calendar year. Your membership also includes a mandatory membership and insurance with Alberta Archery. You may also purchase an optional membership with the Alberta Bowhunters Association (ABA). ** Family membership: Must include a minimum of three members in the same household. Is valid for up to 4 members with a maximum of 2 adults. Must all be immediate family (parents and their children). *** The Junior Program is offered to any member 21 or younger as of January of the membership year. Please remember to wear your membership card when shooting. This is particularly important at the out door range, where trespassers will be prosecuted. Broadheads are prohibited on club butts and 3D targets. If you are found using BROADHEADS, YOUR MEMBERSHIP WILL BE IMMEDIATELY CANCELLED without refund.